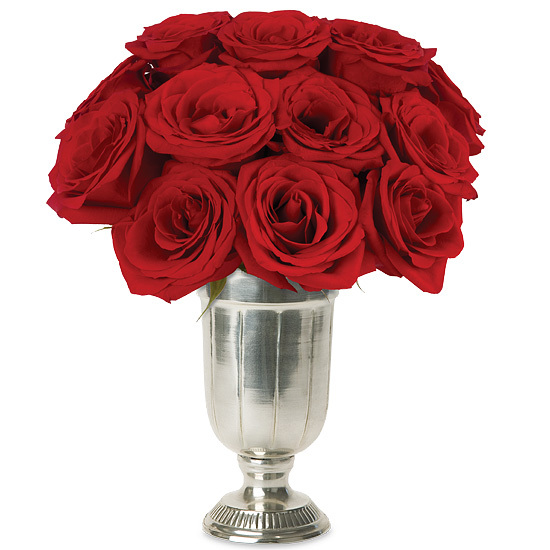 Dramatic, mysterious, passionate, and rich, this rose bouquet says “Happy Valentine’s Day” in a way the traditional simply cannot do. 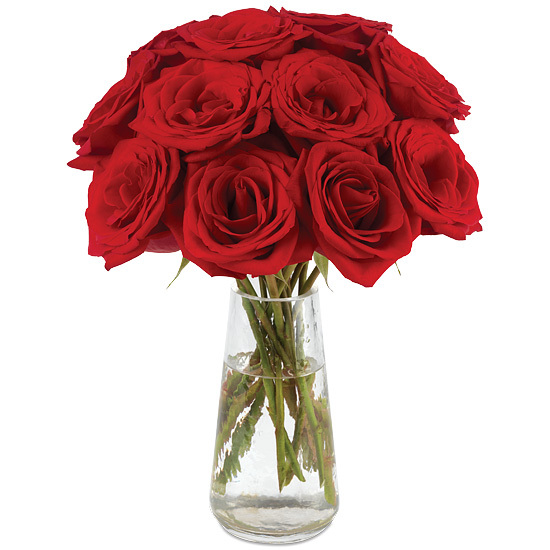 The radiant beauty of the Freedom red roses is essentially undefinable, a dozen stems unfurling into magnificent, multi-petal blooms that will last days and days beyond your romantic occasion. 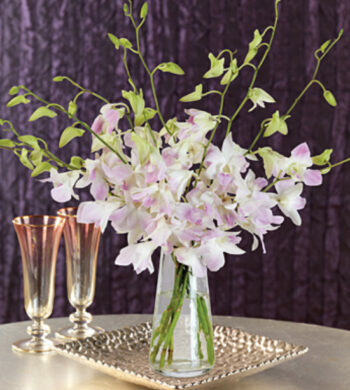 The sleek and stylish pedestal vase is perfectly suited for holding this bouquet’s exquisite form.